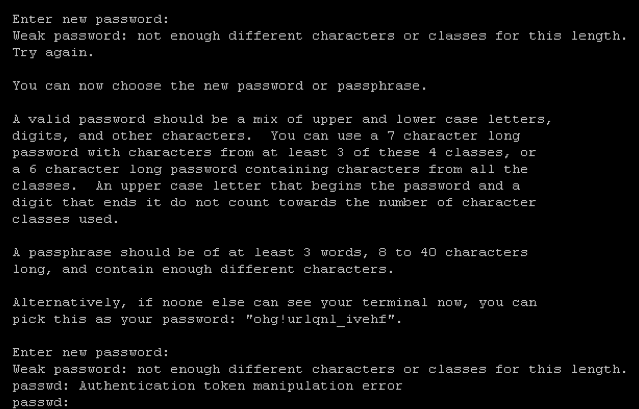 For security reasons, VMware ESXi, enforces some password requirements. Learning how it works can avoid issues like the above one. The password length requirement will depend on the number of classes used to compose it. One thing to notice is, if the password starts with an uppercase letter or ends with a number, those characters does not count toward the numbers of valid characters. Even though you might think these requirements are too restrictive (or may be not restrictive enough), you can change pam.d module to setup the requirements to meet your company’s policy, check KB1012033 to learn how to accomplish it. Caution: reducing the password's complexity inadvertedly might reduce the security of ESXi. Datastore Cluster came to alleviate some of the innumerous administrators pains, micro management of single datastores, virtual machine placement decisions, manually balance VM’s between datastores to avoid out of space or performance implications. Thanks to that, we can now create a single object (Datastore Cluster), associate the datastores with it (don’t mix and match datastores with different characteristics, for God’s sake) and leave these tedious tasks with the system. Eventually you will need to monitor the performance of it, here’s where this post comes to help. 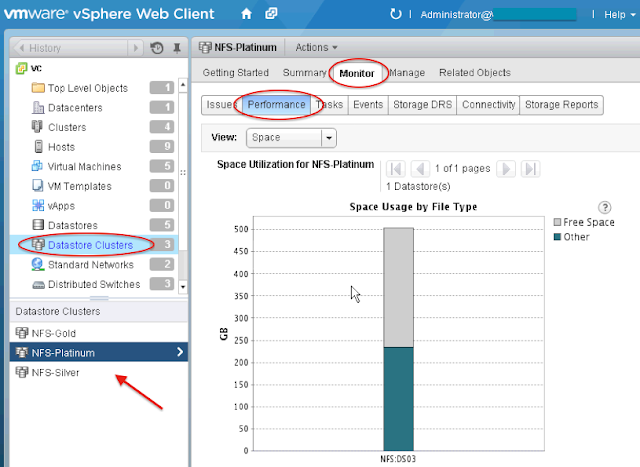 vSphere Web Client has a Datastore Cluster performance View. - Just change the view from Space to Performance. Ohhh wait, Performance View is missing !!!! Well, that happens to the best of us. The thing is, Performance View will just be available if Storage DRS is enable on the Datastore Cluster, another thing to notice is that all hosts need to be greater than ESXi 4.1 (this one I could not test myself, if you have an older host give it a try and let’s know). Ohhh wait again !!! there’s no data and the message says: Data is not collected for the current statistics level. Increase the statistics level to view the graph. 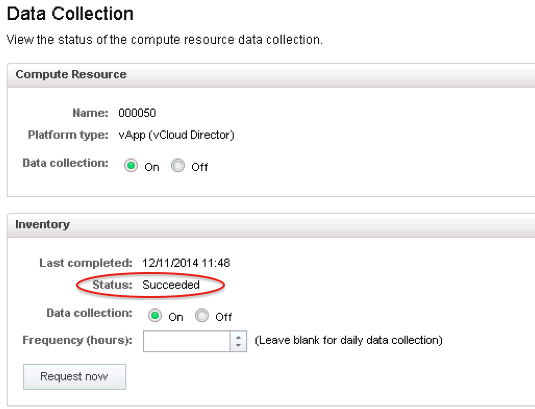 That’s because the way your vCenter Statistics is configured. You can raise it a little bit to get more than real time data (use with caution). 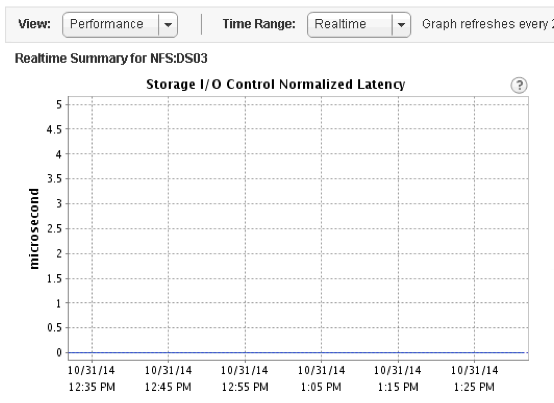 Also Storage DRS has it’s own statistics mechanism. Check KB2009532 for more details. 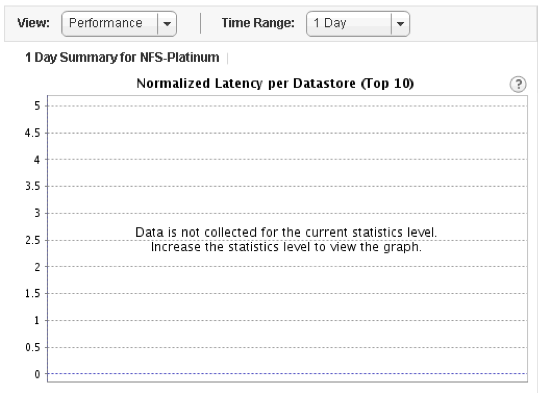 Once everything is set-up, you can see the performance data of your datastore cluster. Have you ever faced a preparation error while configuring VXLAN ??? Cluster domain-cXX already has been configured with a mapping. 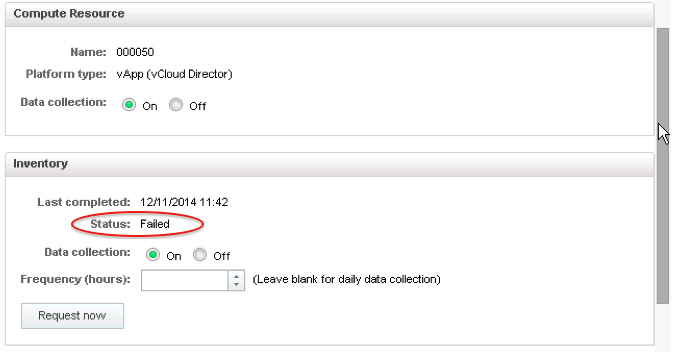 The issue is that a previous attempt was made and the configuration details was kept on vCNS Manager. To proceed you will need to clean that up. I recommend you follow this fix with a VMware support representative, in any case, here’s how to fix it. replace domain-CXX with the domain provided on the error message. - Run the preparation again. This time it will succeed.